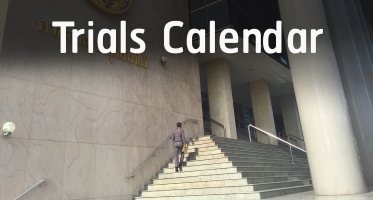 The prosecutor postponed to render case order on 28 February 2019. Administrative Court ordered NBTC to repeal its suspension order saying that Voice TV's contents were not seditious or caused confusion. The Bangkok military court strike the case only the accusation under order no.3/2015 of the Head of NCPO out of the court system. For the accusation under Referendum Act the court will held the procedure until dispute over jurisdiction of the court was determined. 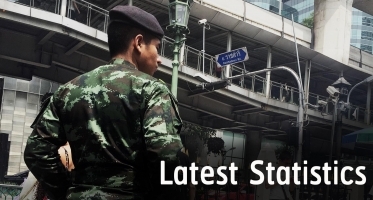 The Bangkok Military Court striked the case out of system as order of the head of NCPO no.3/2015 (12) which was a ground for prosecution had been revoked. During the period of 2019 election, these restrictions have still remained and become obstruction for the press to broadcast news to the public at least 3 times. 2 out of 17 people were fined for 5,000 Baht due to not notifying prior to the activity in case of the march opposing the construction of coal-fired power plant. a group of university students called Din Esan from the Faculty of Law, Ubon Ratchathani University, went to the Election Commission of Yasothon Province for submitting letter about the authority who forced people to apply membership of the Palang Prachrath Party.